A three-vehicle accident left a man dead in Echo Park on Wednesday, July 18. Los Angeles police responded to the crash under the 101 Freeway overpass, near Coronado Street and Bellevue Avenue. The report was made just before 1:30 in the afternoon. The name of the deceased individual hasn’t yet been released, pending notification of his next of kin. According to LAPD spokesman Jeff Lee, the driver of a red Porsche Carrera attempted to pass a vehicle at a high rate of speed. The driver reportedly lost control of the Porsche, rear-ended a Mazda, and then struck a parked van. At that point, the Porsche landed onto the sidewalk under the overpass. There was a homeless encampment under the overpass. The Porsche landed on a man who was sleeping on the sidewalk. The decedent was described as a white male in his 50s. It’s unknown whether charges were filed against the driver of the Porsche. He remained at the scene. The preliminary investigation suggested that the speed of the Porsche might have been caused by a mechanical failure. However, the crash remains under investigation, and anyone with information is asked to call the LAPD Central Traffic Division. In many common types of motor vehicle accidents, it’s fairly straightforward to determine the cause. 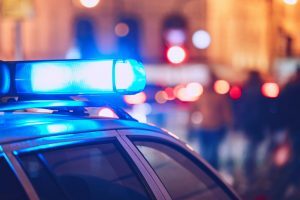 The police report may indicate that a driver was texting while driving, engaged in a street race, or impaired by alcohol or other substances. And in some cases, drivers are simply careless or inexperienced behind the wheel. Generally speaking, drivers who rear-end other vehicles are often found to be at fault for the crash, typically due to speeding, following too closely, or driving while distracted. Other cases are more complex, however. If an accident was caused by the mechanical failure of the vehicle, rather than driver error, then the driver will not typically be held liable. In cases of mechanical failure, an attorney may file a personal injury lawsuit or wrongful death claim against the manufacturer of the faulty car part. Accidents in which a pedestrian or passenger lost their life are particularly tragic. The family members may decide to file a wrongful death lawsuit against the responsible party, which may include the at-fault driver or car part manufacturer. 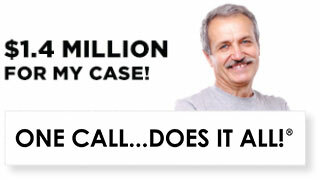 Only close family members can file a wrongful death lawsuit in California. These include the surviving spouse or domestic partner, and surviving children. 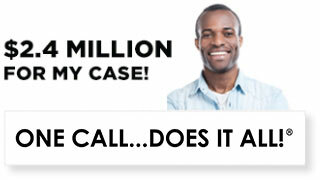 At Ellis Injury Law, our personal injury lawyers have recovered over $350 million for our clients. 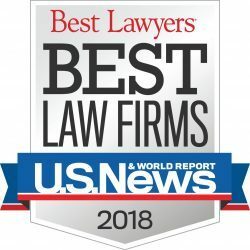 Our seasoned team in Los Angeles, California routinely handles complex litigation, including wrongful death cases, motor vehicular accidents due to mechanical failure, and many others. If you’ve lost a loved one in an accident, or you’ve sustained injuries and property damage in a crash, call us today to request your complimentary, no-obligation case review with an experienced LA car crash injury lawyer. 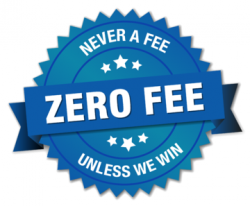 We never charge a legal fee unless we secure compensation for you. 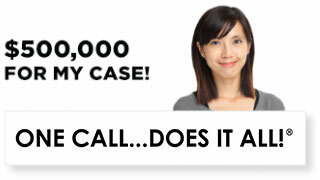 Call 888.654.7056.